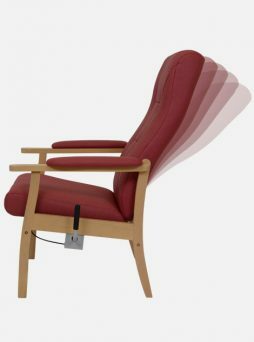 Our specialist care home recliner furniture is as practical and stylish as it is relaxing. 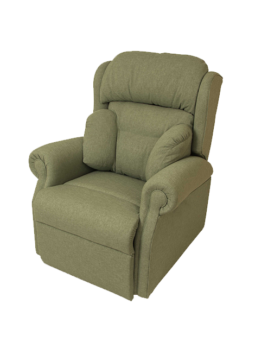 Most of our recliner chairs come with a choice of wall hugging, space saver manual mechanisms or a single or dual motor option for ease of use and comfort. 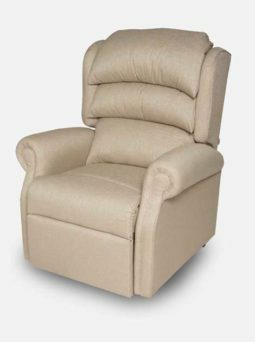 As with all our furniture, our recliner chairs are made to exacting standards using high quality specialist contract furniture grade materials to make sure they’re safe, comfortable and practical to keep clean for years to come. 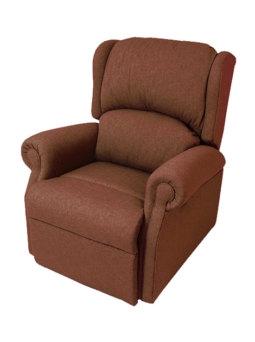 Click on the images below to choose the styles and mechanisms that suit your needs. 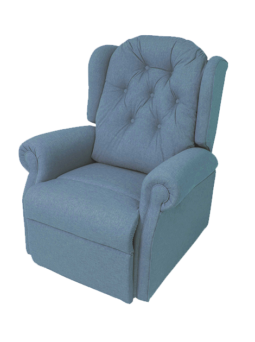 Then head to our swatches page to choose the designs and colours that suit your taste.